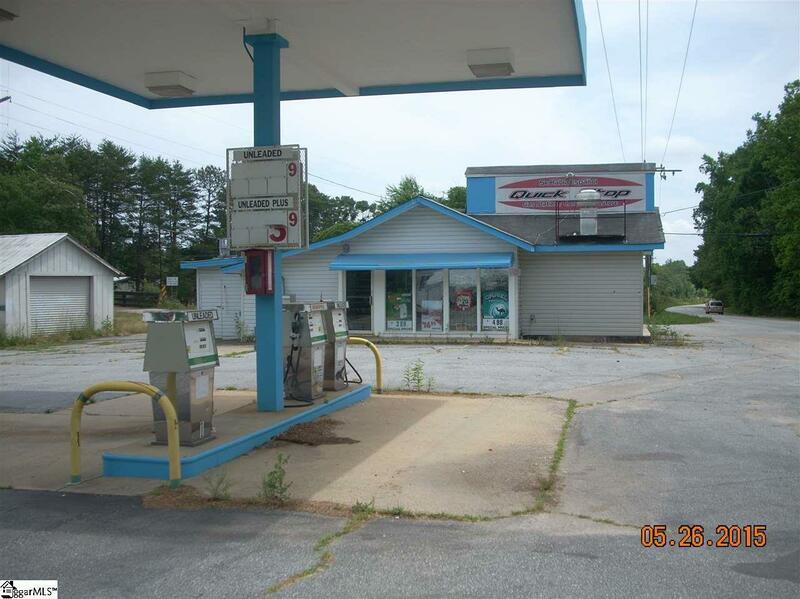 Convenience Store with 3 Gas Pumps. Two Tax Parcels are being sold Tax Map #0616090101501 & #0616090101500. One is Zoned Commercial the other is Vacant Residential. Building has been updated and includes cooler and restaurant equipment. Total taxes on both parcels came to 1,879.89 in 2014. 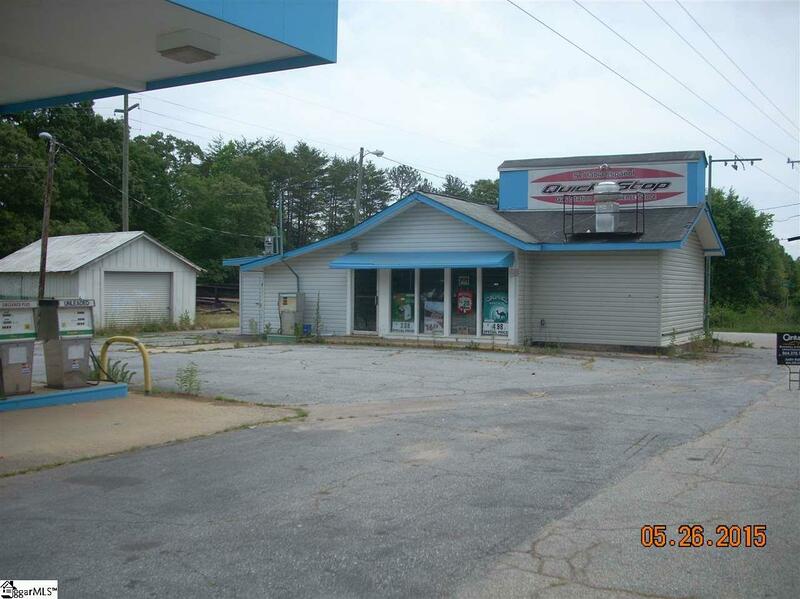 Is on busy Highway 20 "S Piedmont Highway" in Piedmont, SC. 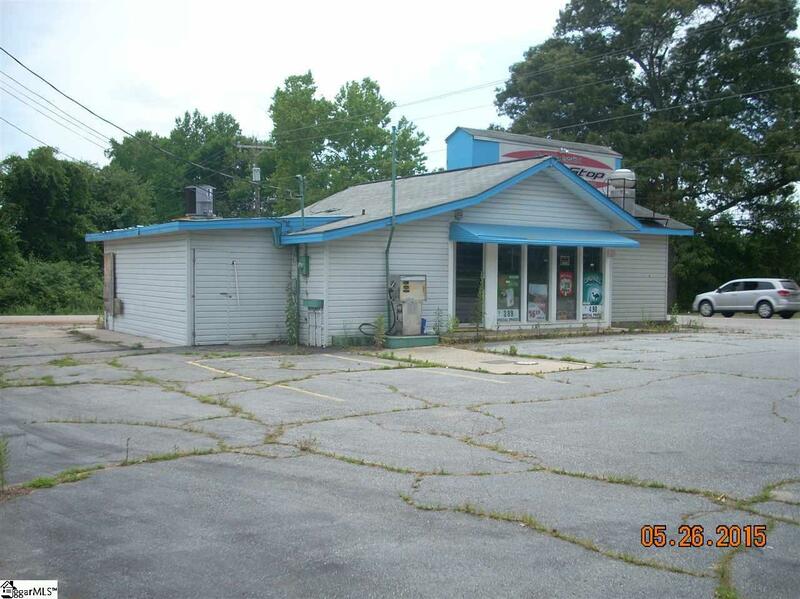 Could either be used as a restaurant or a gas station/ convenience store. Has hard wood floors throughout sales area and tile floor in kitchen. Kitchen has 220 sq ft. 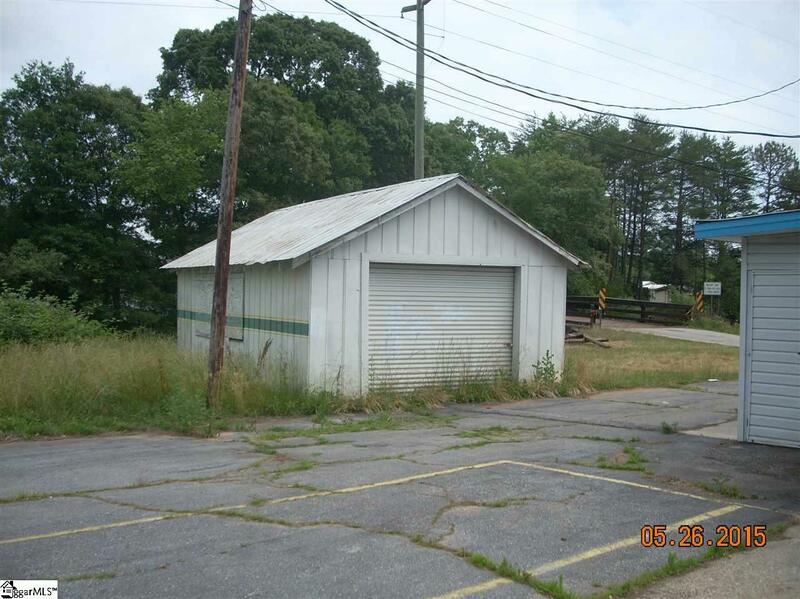 Walk in drink cooler has 133 sq ft. Has outside storage building that has 506 sq ft. Any questions call listing agent.